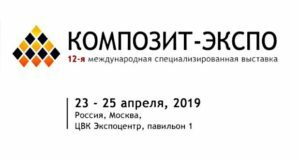 A unique in Russia international specialized exhibition of composite materials is a platform to promote industrial and economic relations, to exchange scientific and technical information, and to foster a broad implementation of advanced technologies for the manufacture of composite materials. The participants and attendees of the event can get acquainted with the latest technologies, products and equipment, advances in the field of materials development, and will be able to establish new business contacts and partnerships. 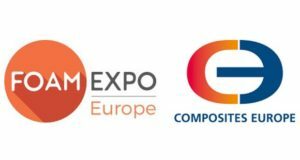 On the 28th of February the traditional conference “Modern State and Prospects of Development of Production and Use of Composite Materials in Russia” will be held as part of the Composite-Expo 2017. 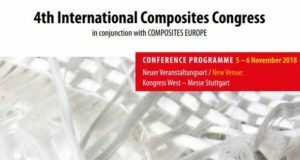 Leading scientists and experts will take part in the discussion of topical issues and new solutions in the field of composite materials, will share the best practices in design, operation, and modernization of the equipment, and will showcase new technologies and equipment. We invite you to attend the stand 1МО2 of “Basalt projects” GC. 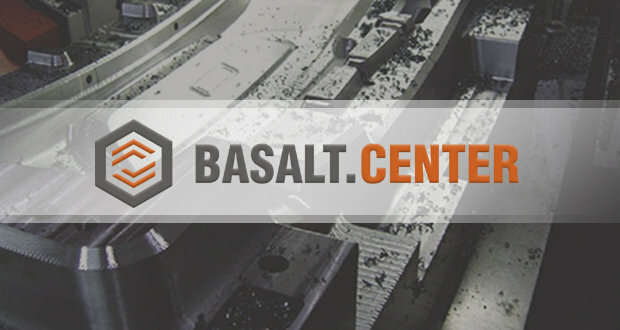 It will allow you to get more information about proposed technical solutions in the field of establishing basalt manufacturing facilities, available basalt composites products, and also investment support for basalt-based projects. 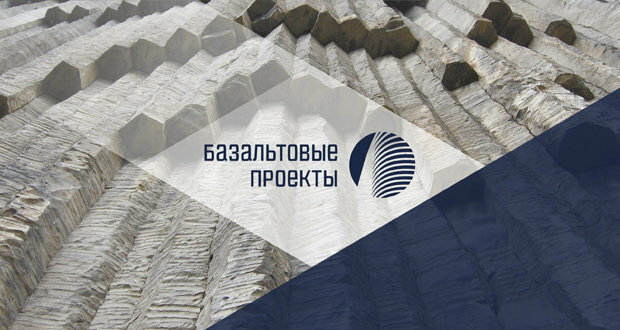 The invitation (.pdf) of GC “Basalt projects” to the Composite-Expo 2017.